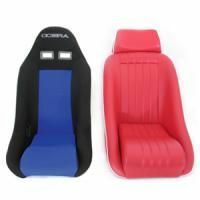 Find a broad selection of stylish and sophisticated Seats & Seat Covers from esteemed brands like Cobra, Corbeau, Newton Commercial and Mini Sport. 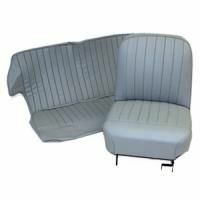 Our range of Seats & Seat Covers and Parts for Classic Mini appeals to every enthusiast with original designs, replicas and contemporary styles for road, rally and racetrack. Our Seat Covers include custom-made leather, vinyl and fabric styles from Newton Commercial for suitability in all Classic Mini editions including Mini Cooper, Mini Clubman and Mini Traveller. We also supply foam cushions and foam cushion sets for use in your Mini’s interior furnishings.